Test Driven Development (TDD) is one of the many programming practices which are part of Agile Methodology. Visual Studio Team System encourages TDD when we select MSF Agile during the team project creation process. Necessary and sufficient code is created. Created code is highly de-coupled since we write the code in response to a test which meets a specific user requirement. Regression testing and recursive debugging is almost not required which reduces time to create code. Created code is usually bug free from the beginning since we are continuously testing the code. The practice of TDD requires us to treat tests as first class artifacts while architecting a solution. During TDD we write tests not as an afterthought to ensure our code works, but instead as part of the normal course of building software. Instead of writing our detailed design specifications on paper in the form of functional specifications, we write them in code in the form of tests. Instead of first striving to perfectly design a system on paper, we use tests to guide our design. From the requirements we create test cases and start the actual coding in the form of tests. The crucial part is to write necessary and sufficient tests to satisfy all the finalized requirements. By writing the application code which ensures that test does not fail, we are guaranteed that the application code satisfies all the requirements as well as we have not created any un-necessary code. Let us take an example to understand this methodology. 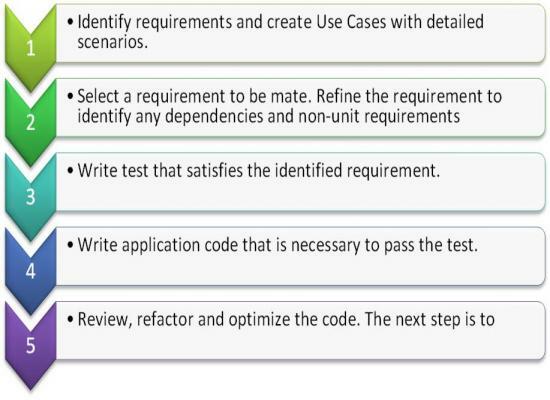 The next step is to create tests that fulfill these requirements. We begin with creation of a small table in the testing database. It will contain columns like UserId, Password and IsValid fields. 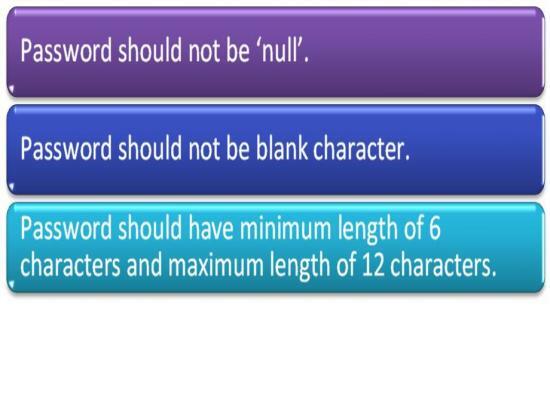 Last column is a Boolean field to set the information whether password is acceptable as per our requirements or not. We will pass these to the application code through the test method and check if the application code accepts it or not. To pass the test the result returned from application code should be same as whatever is in the database for that record. // Create instance of the class which is to be tested setting some initial values. // Execute ChangePassword Method which internally should validate // the // passed password. The test method in this example contains code to instantiate a class named LogonInfo. In the true TDD spirit, we have not created that class and its methods as yet. This will mean that the test class will not compile. We now start writing the code for application which is just to fulfill the necessary and sufficient condition. A lot of code gets created since we are writing test code for even every small requirement. The time required to create this code is more than recovered by saving in time for regression testing and recursive debugging. MSF 4.0 Agile encourages Test Driven Development (Test First Development). TDD has many benefits for quality and productivity improvement. Code generated using TDD is bug free. 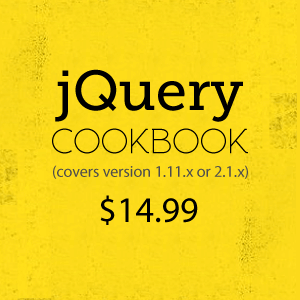 Minimum application code gets generated in this process. VSTS provides automated testing features and attributes which are easy to use during TDD. I hope the article was useful and I thank you for viewing it. the only comment I have is that you shouldn't be using a database to get your testing data. You are testing network latency and database operations in addition to testing your password methods. Use a mock to simulate the database and test away. Otherwise, Good Job. Thanks for your valuable feedback on the article. I agree with your observation that unit testing of the method only should be focused and will take care of such thing in my next articles. This is a frustrating article. 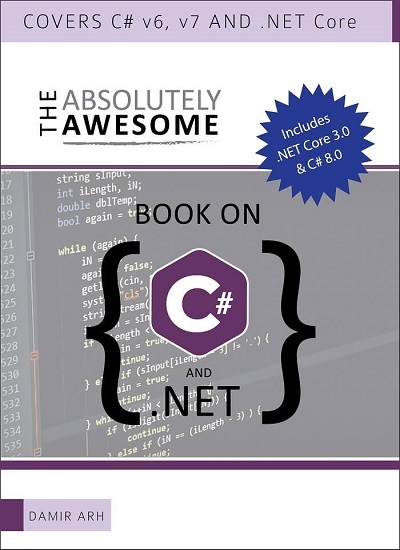 We've all got VB.Net 2008, we all have testing in it, and we all know what TDD is. What we do NOT know is how to make it work in Visual Studio. And we don't learn from this. For instance, all the unit tests are in a separate assembly; so how do we test the private methods? 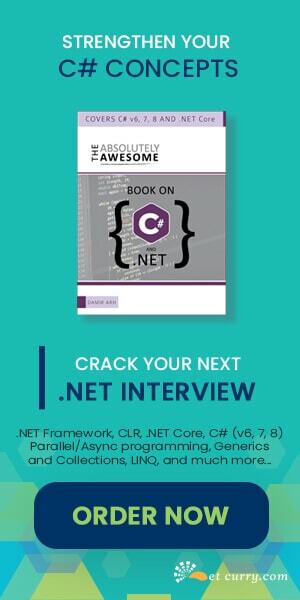 In Java you just make sure they're in the same package; but in .NET?